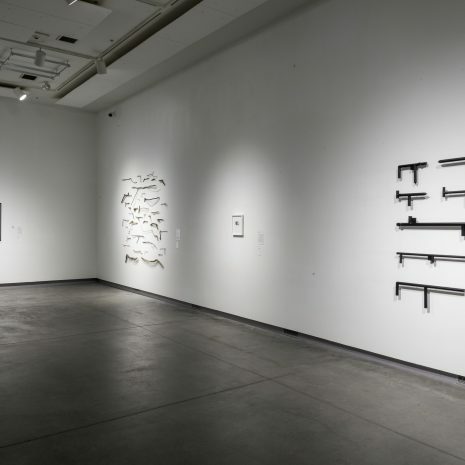 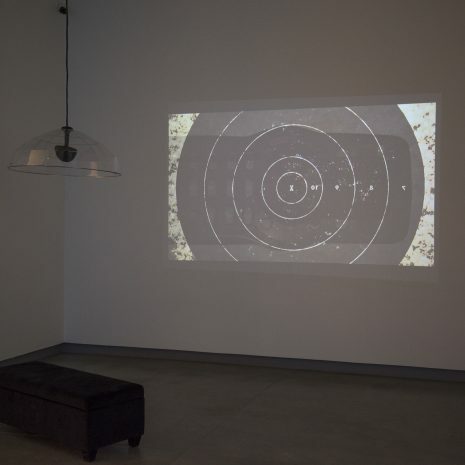 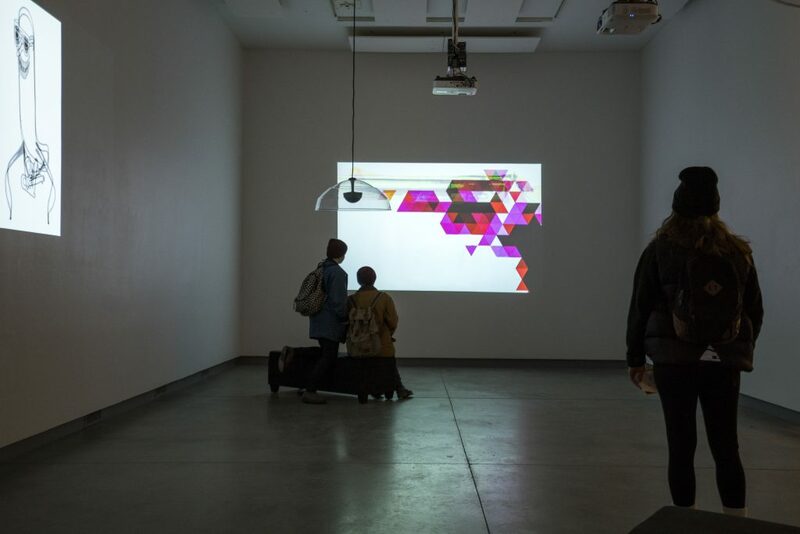 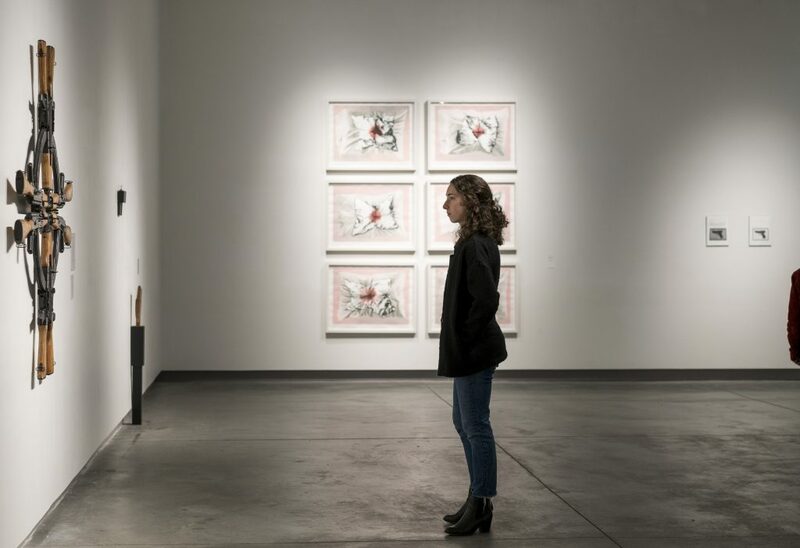 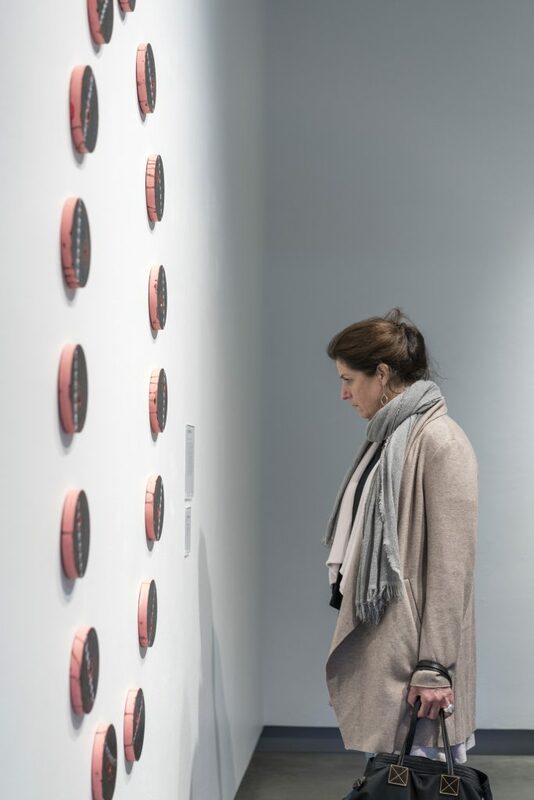 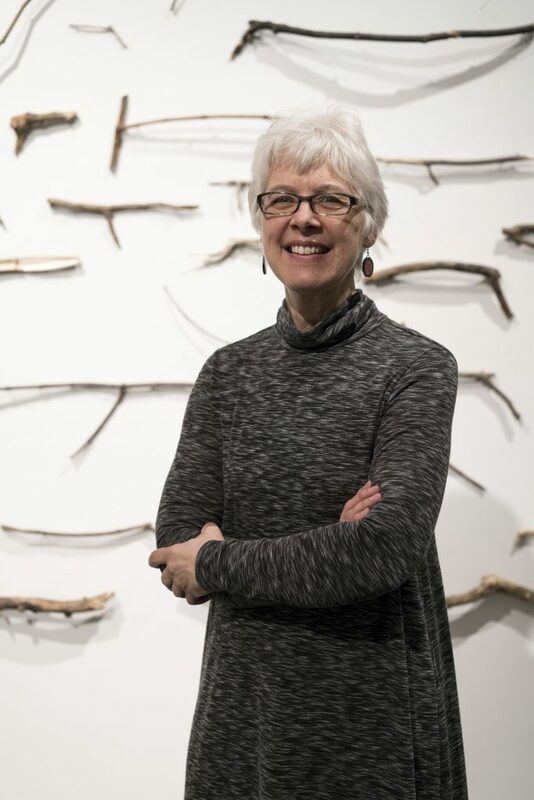 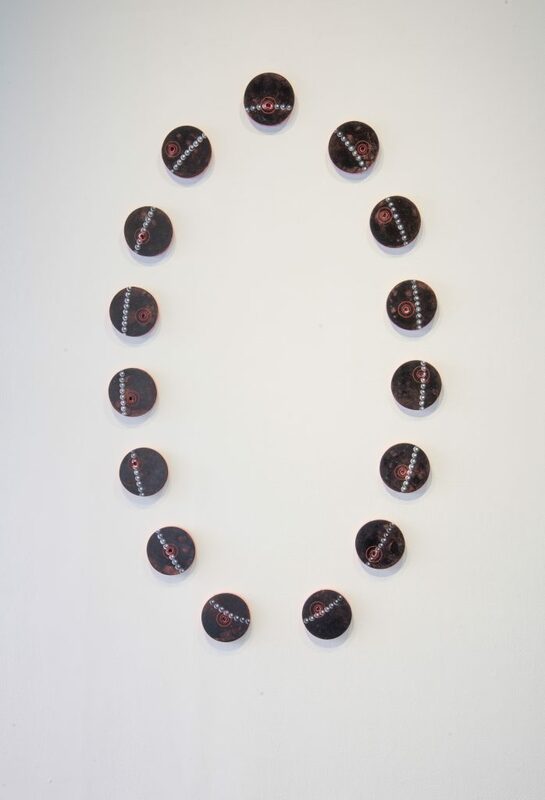 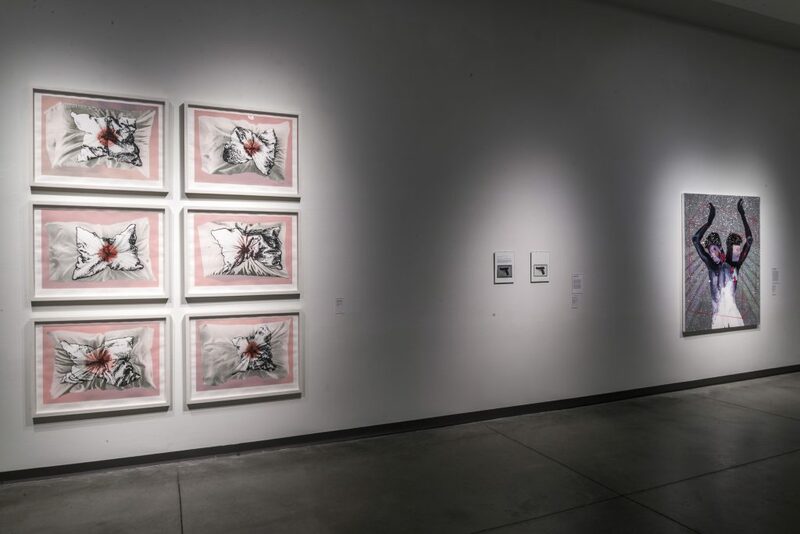 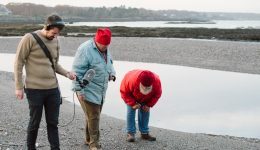 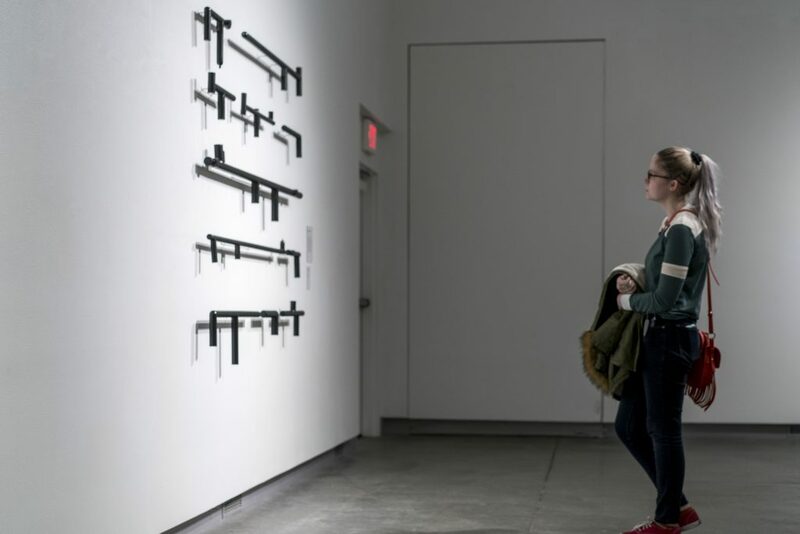 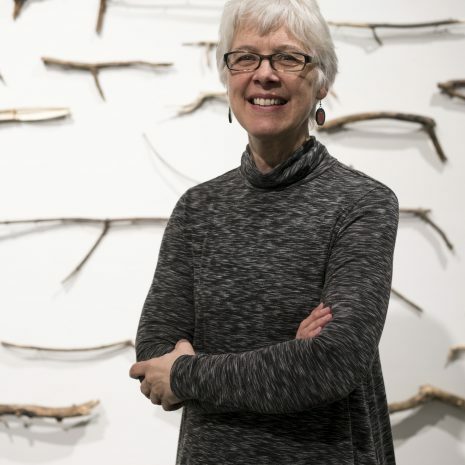 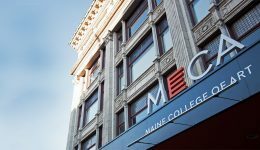 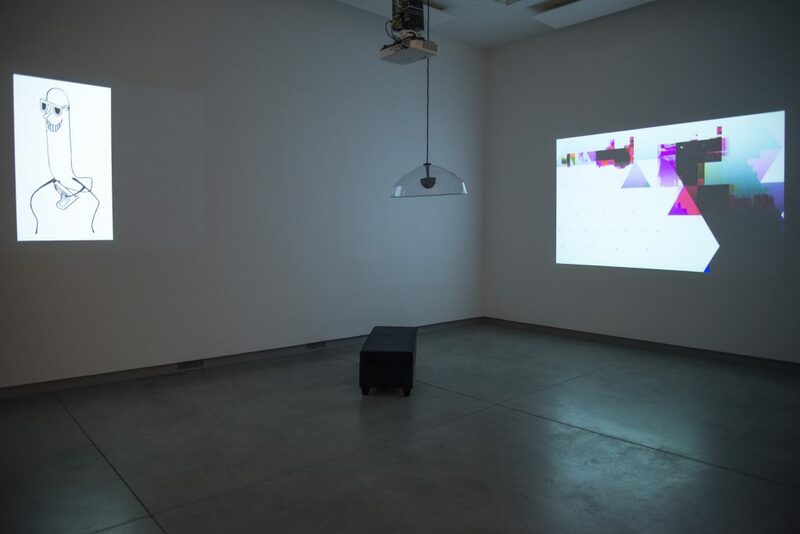 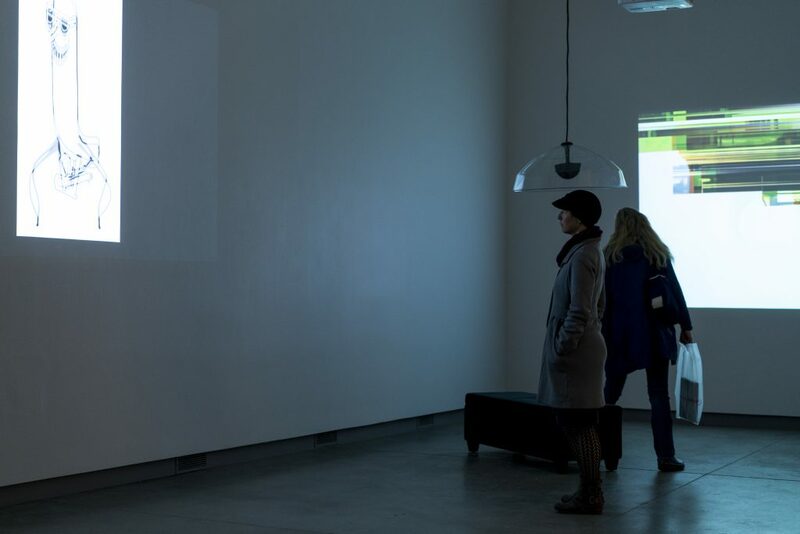 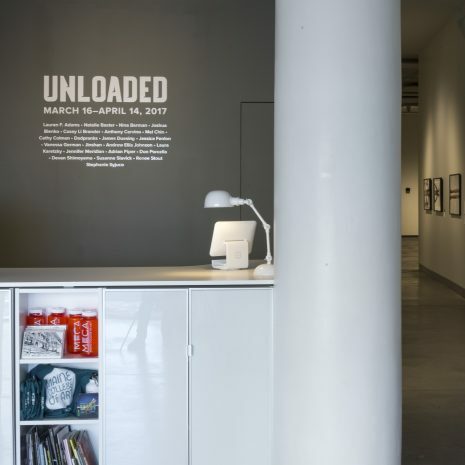 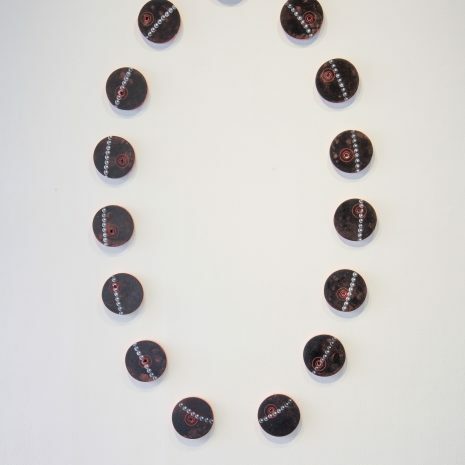 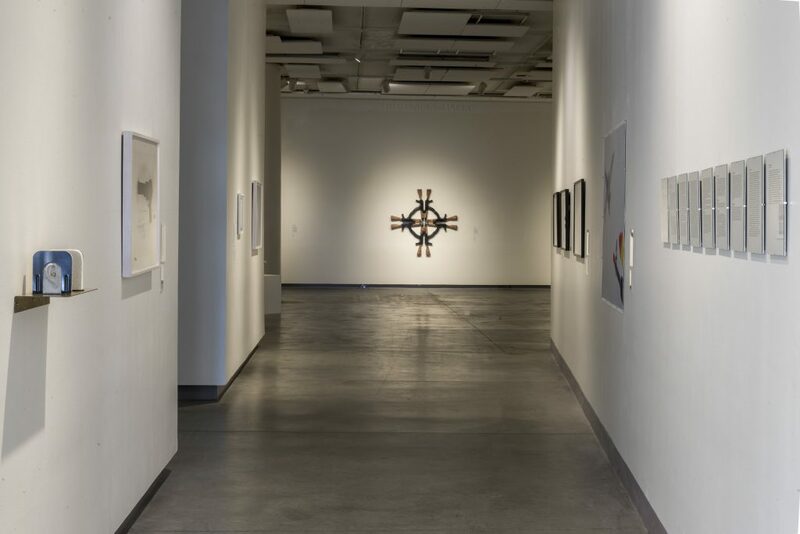 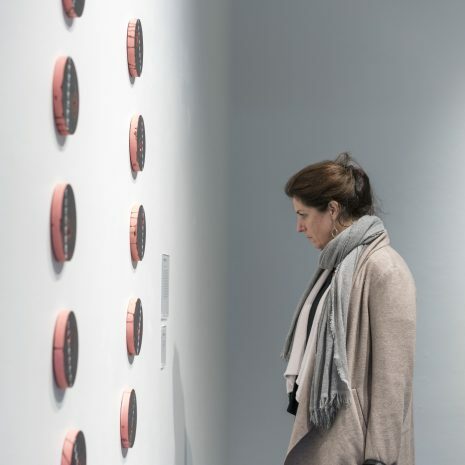 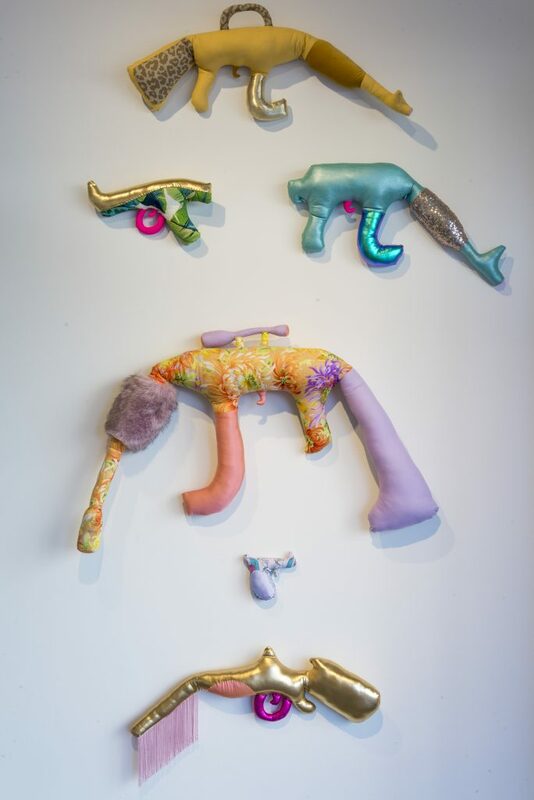 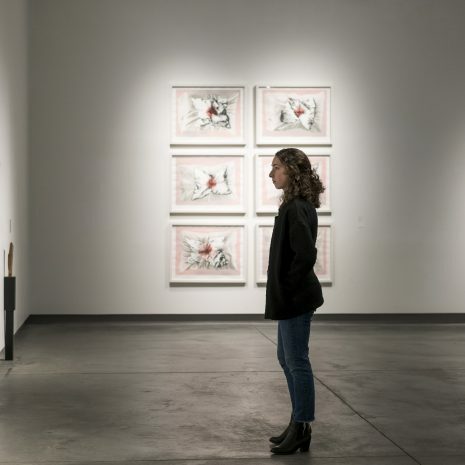 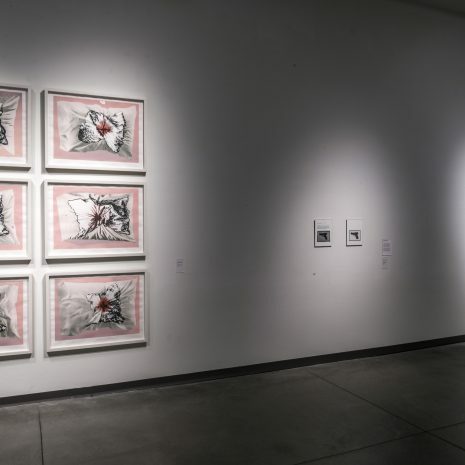 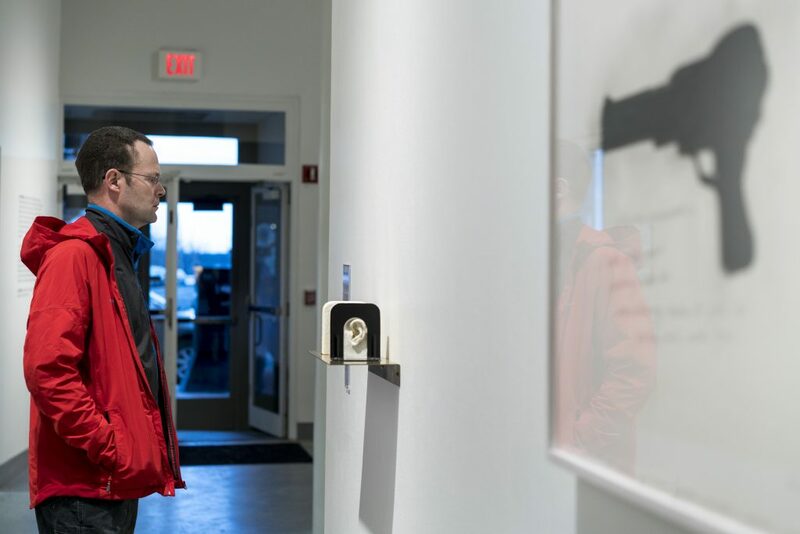 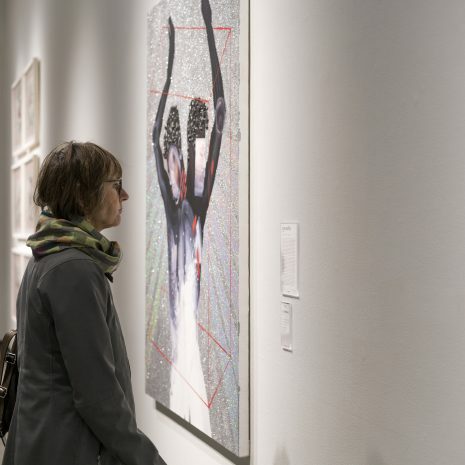 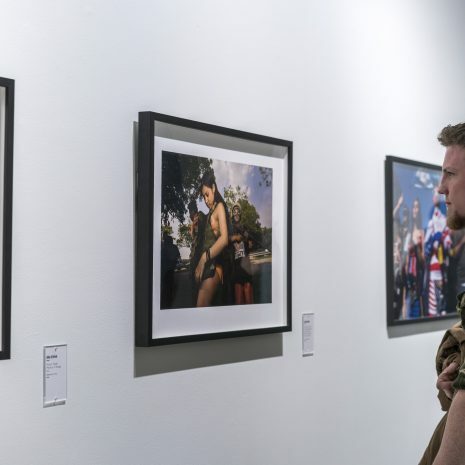 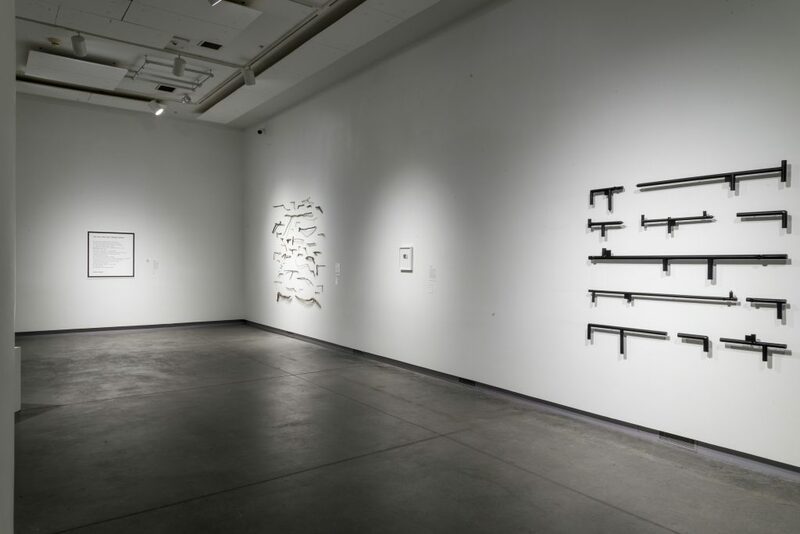 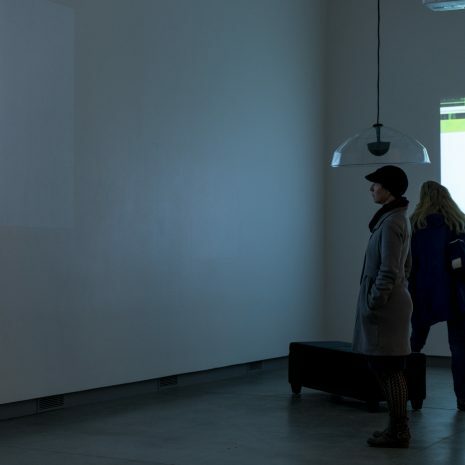 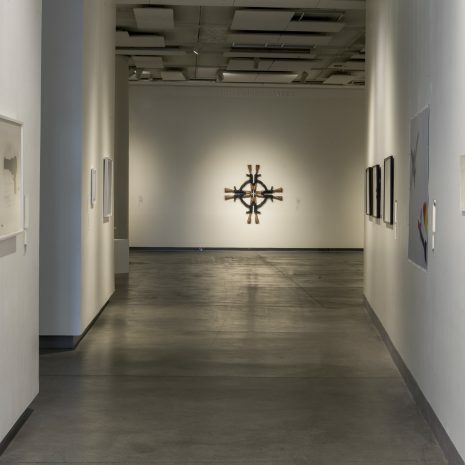 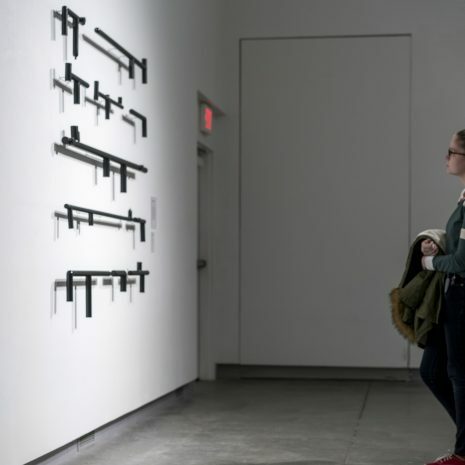 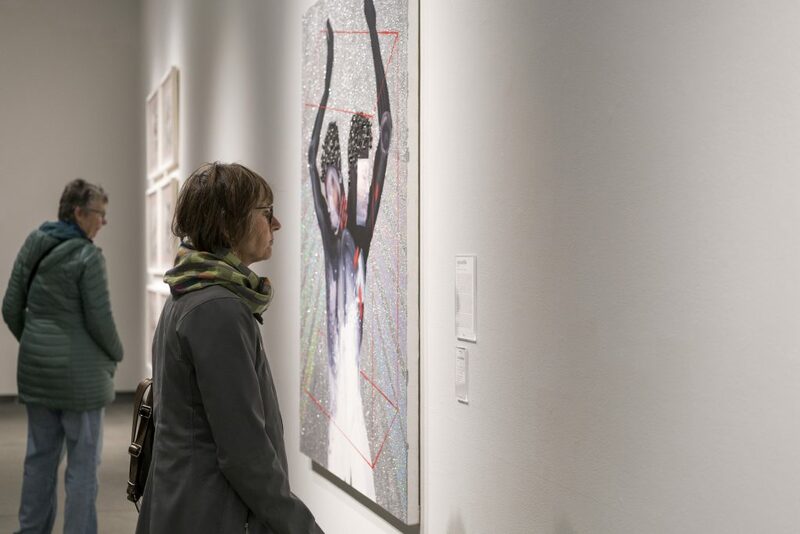 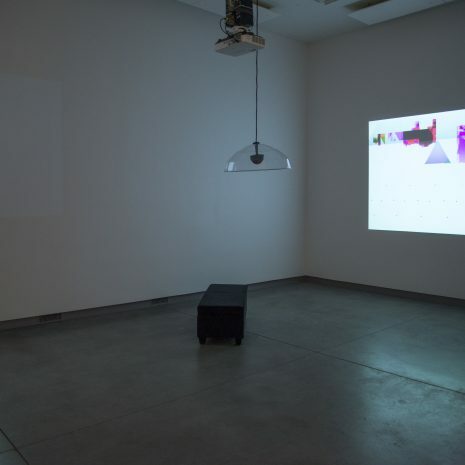 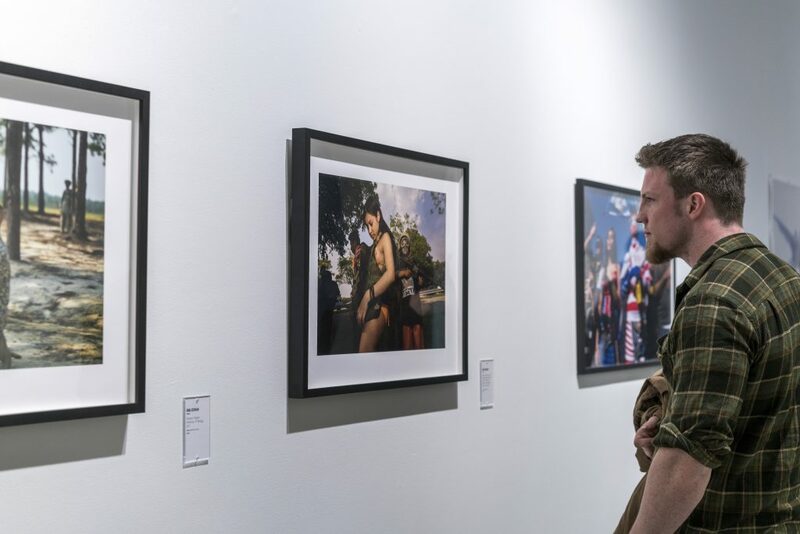 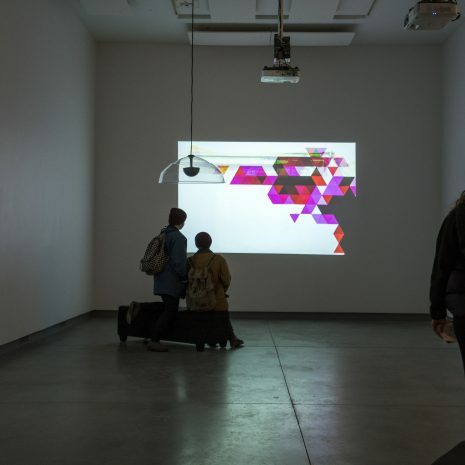 Curated by Susanne Slavick, Andrew W. Mellon Professor of Art, Carnegie Mellon University; UNLOADED is a multimedia group show that explores historical and social issues surrounding the availability, use, and impact of guns in our culture. 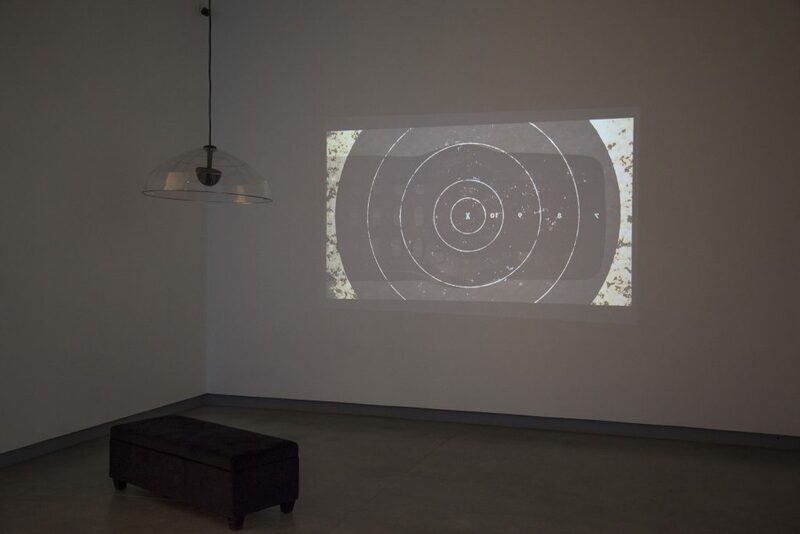 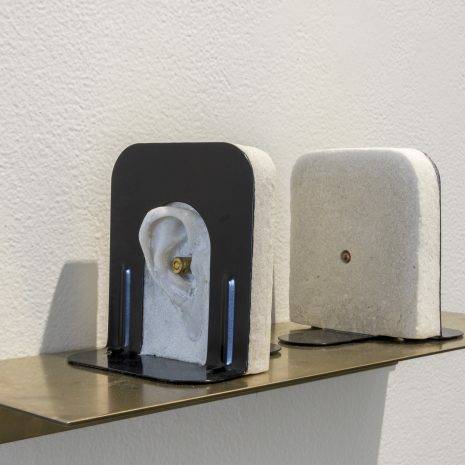 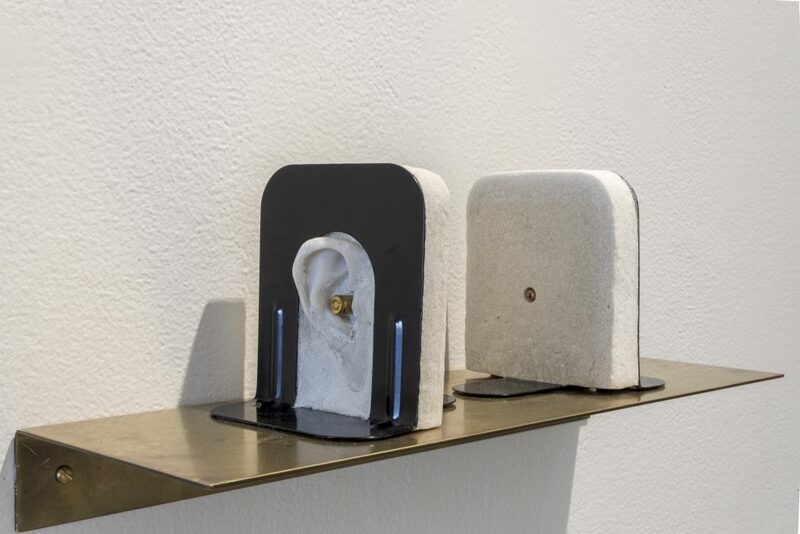 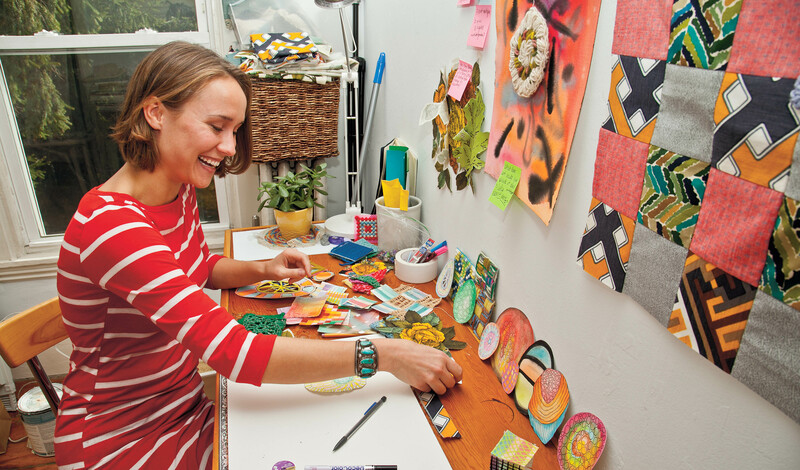 It includes works by: Lauren F. Adams, Nina Berman, Joshua Bienko, Natalie Baxter, Casey Li Brander, Anthony Cervino, Mel Chin, Cathy Colman, Dadpranks, James Duesing, Jessica Fenlon, Vanessa German, Jinshan, Andrew Ellis Johnson, Laura Karetzky, Jennifer Meridian, Adrian Piper, Don Porcella, Devan Shimoyama, Susanne Slavick, Renee Stout, and Stephanie Syjuco. 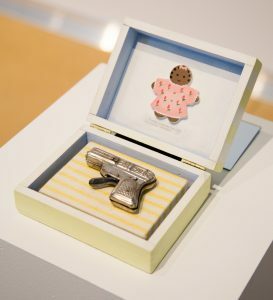 UNLOADED presents a number of perspectives on the image and impact of guns in contemporary culture, though none endorse them as a means to an end. 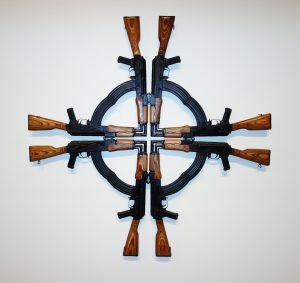 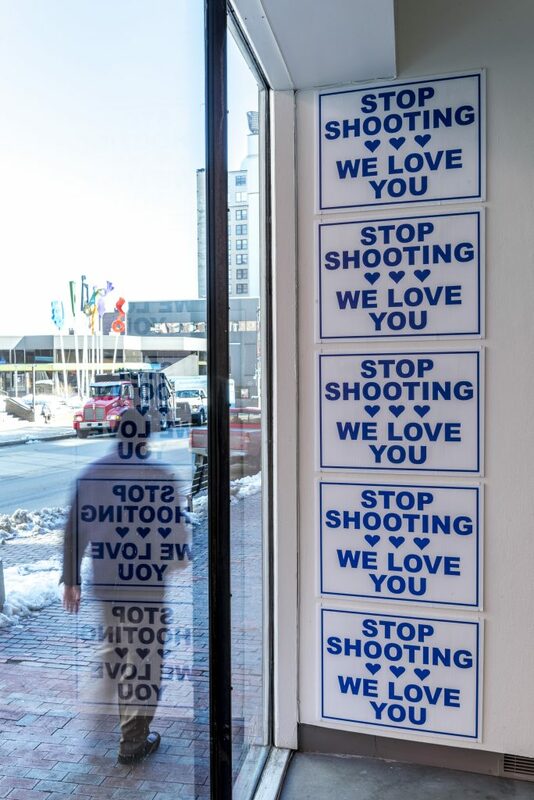 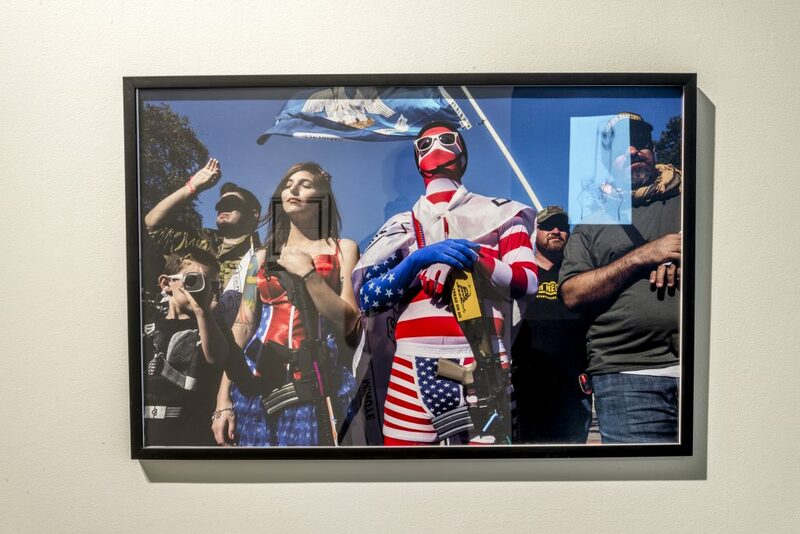 Works by 19 artists touch upon a host of issues surrounding access to and use of firearms, across demographic categories. 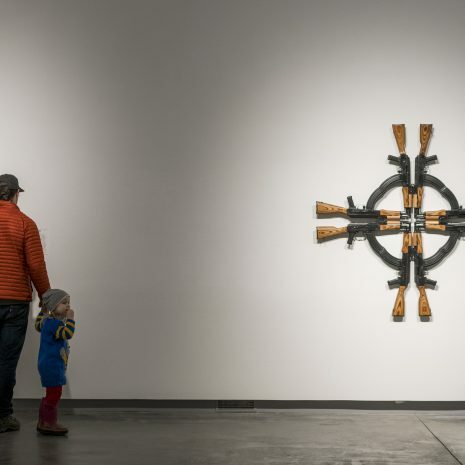 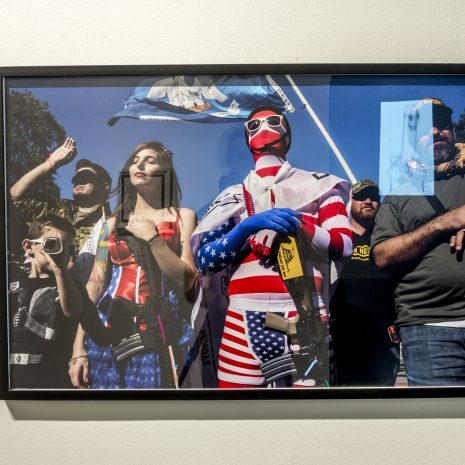 They examine and represent the role that guns continue to play in our national mythologies, suicide rates, individual and mass murder, domestic violence, and the militarization of civilian life. 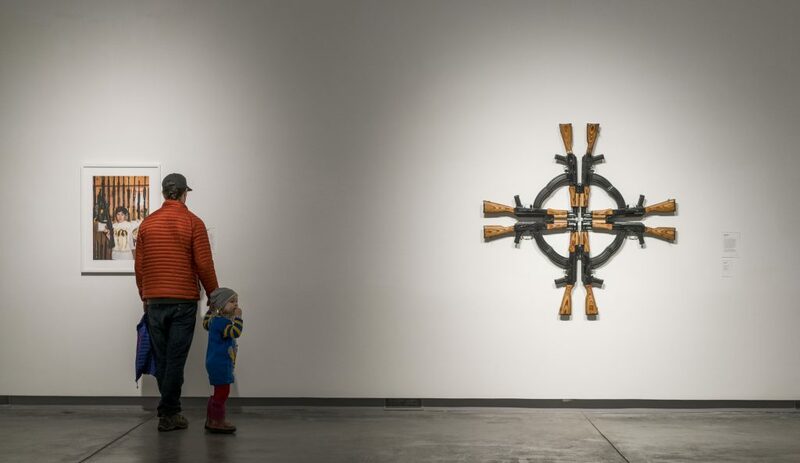 Gun ownership and control is a divisive topic in this country. 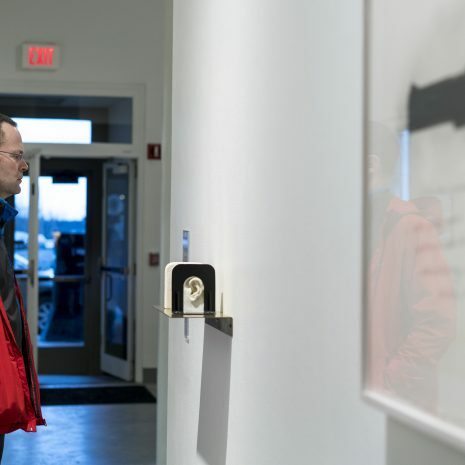 The artists in UNLOADED visualize the power of the gun as icon and instrument, the damage it can do and how weapons might be rejected, broken or silenced. 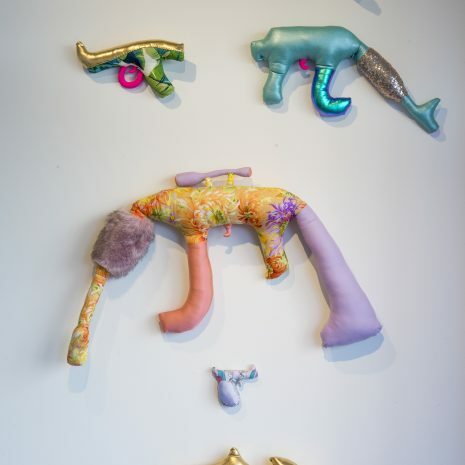 Some show the power that guns wield in our daily realities and personal fantasies. 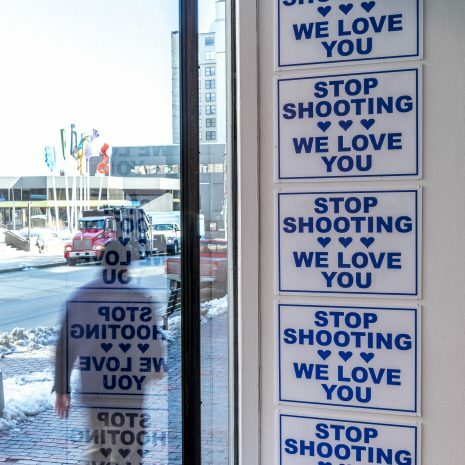 Others mourn and resist that power, doing everything they can to take it away, believing there are better ways to resolve conflicts, ensure safety and keep the peace. 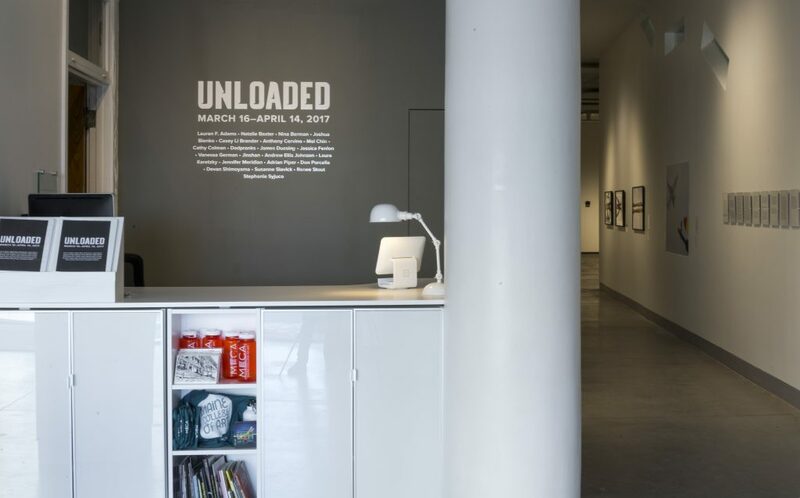 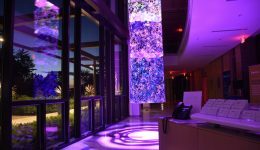 UNLOADED is touring to ten venues across the country.